The Ghana Premier League will be renamed in a few hours when a multi-million dollar deal between the Ghana Football Association (GFA) and Zylofon Cash is announced. The deal which ends a three-year wait for a title sponsor for the league reportedly involves a $10 million cash injection over five years by Zylofon in exchange for the naming rights of the league which will be re-christened the Zylofon Cash Premier League. The 16 Ghana Premier League clubs are expected to receive $2 million annually over the period. The Chief Executive Officer of Zylofon Media, Nana Appiah Mensah in April this year made a surprise announcement that one of his companies will sponsor the Ghana Premier League. 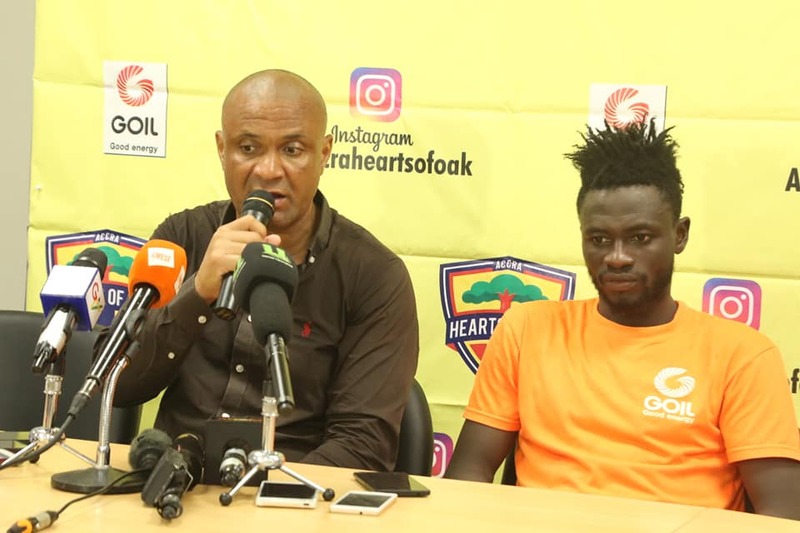 The announcement was done at Prampram, where Appiah Mensah was on a tour of the facility with Ghana Football Association President Kwesi Nyantakyi. The Ghana Premier League has been without a sponsor for three seasons following the withdrawal of Capital Bank, two years into a five-year headline sponsorship deal worth $10million.